Seattle Performance Medicine is an innovative health and wellness facility helping individuals reach their health and performance goals. Seattle Performance Medicine was founded in 2003, dedicated to preventive medicine and sports science. Since then we’ve developed two distinct paths: athletic performance and metabolic health. 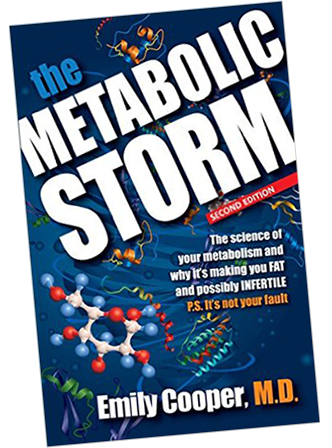 Please visit the Cooper Center for Metabolism for more information on Dr. Cooper’s primary area of focus: metabolic health. 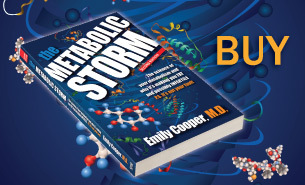 She and her team are focusing on the metabolic causes of obesity, infertility, type 2 diabetes, and blood sugar dysregulation. 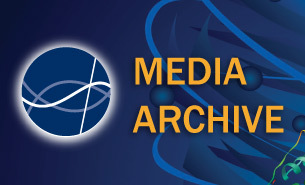 SPM emphasizes active patient participation to achieve long-term success. 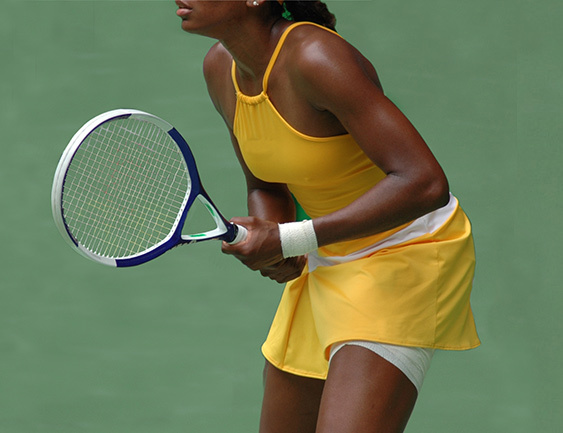 Our medical services include athletic performance evaluation and consultation. 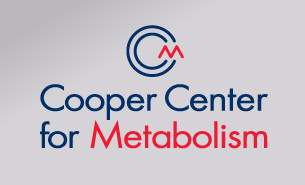 For weight management and diabetes prevention and treatment, visit the Cooper Center for Metabolism. Nutrition is one of the most important components of health and fitness. Many conditions, such as diseases, injuries, fatigue, and ‘overtraining syndrome,’ may be the result of suboptimal nutritional habits. We recommend prioritizing nutrition and eating a variety of foods rather than following fad diets. Athletes must also focus on nutritional support for training and competition. There is an athlete in every person! Whether you are just getting started or are already an accomplished athlete, we emphasize training periodization to build and sustain improvements in performance. We provide assessment and guidance in aerobic and anaerobic training, strength training, core stability, and injury prevention and treatment. Read about V02 max testing in the Huffington Post.